Making it big in Bollywood doesn’t come easy. 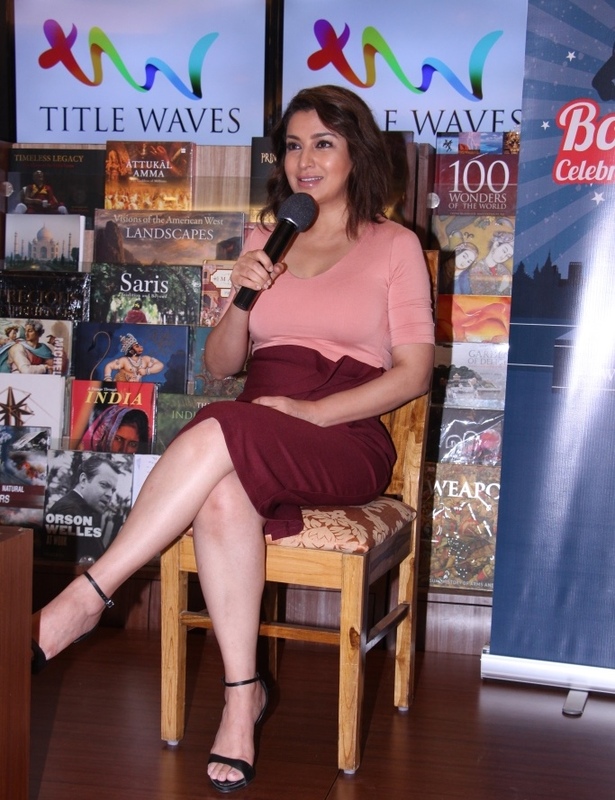 At SheThePeople.TV’s Bombaywaali event, actress Tisca Chopra spoke about her journey into this world of filmdom and shared several anecdotes, some shocking , some intriguing and some hilarious. She went back to acting school and trained in theatre. Luckily, in the early 2000s, the wave of better films had started. She managed to evade her unsavoury experience through quick thinking. A well-known director was casting and she hadn’t worked in a while. When he asked her to meet him, he told her that ‘she must learn how to walk in heels and how to ooze’. Everyone told her not to work with the director. But nothing happened. On an overseas trip to the US, she was sure her nightmare would come true. And at one point, when they were shooting an intimate scene, he did say come to my room and discuss the script, she says. She bought a huge cake, chocolate and flowers and went to his room. She gave him a big hug and saw that he was surprised. He didn’t expect the fly to be so enthusiastic in the spider’s web, and not be the frightened mouse she was supposed to be. “I had diverted all calls from my room to his son’s room, and the entire team was waiting to go out for a plan. So I kept getting calls and I kept saying I am in sir’s room, I will be down in a minute or two. By then, sir had lost all his desire to discuss the script,“ she says. It’s great fun to shape destiny rather than wait for things to happen. It’s the most watched short film in the world, and has over 78 million views. If you are willing to risk your heart and failure, things do work out. Tisca says that she wanted to portray the everyday lives of people, and that she been thinking about this for over 15 years. She is someone who was unafraid to follow her dreams, despite what anyone said. She has shown everyone, including her now proud father, who had wanted her to become an IAS officer, that dreams can come true.